Several months ago, Shin’en revealed that the company was hard at work on its second-generation engine for Wii U. Both of the studio’s upcoming titles for the console – Art of Balance and FAST Racing Neo – are taking advantage of the upgraded tech, Manfred Linzer confirmed to us. 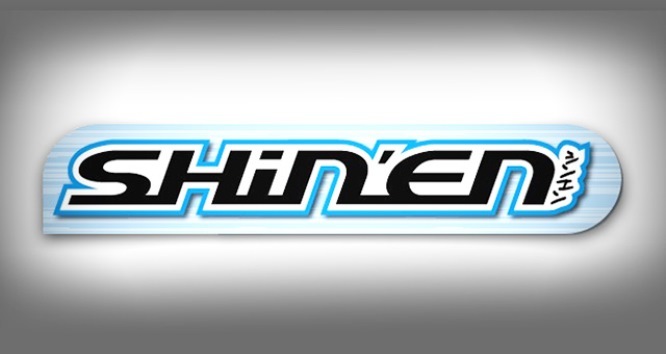 Linzer, CEO of Shin’en, said that the two games are actually just using “a subset of our new engine”. However, “we are pretty happy with the results,” he told us.